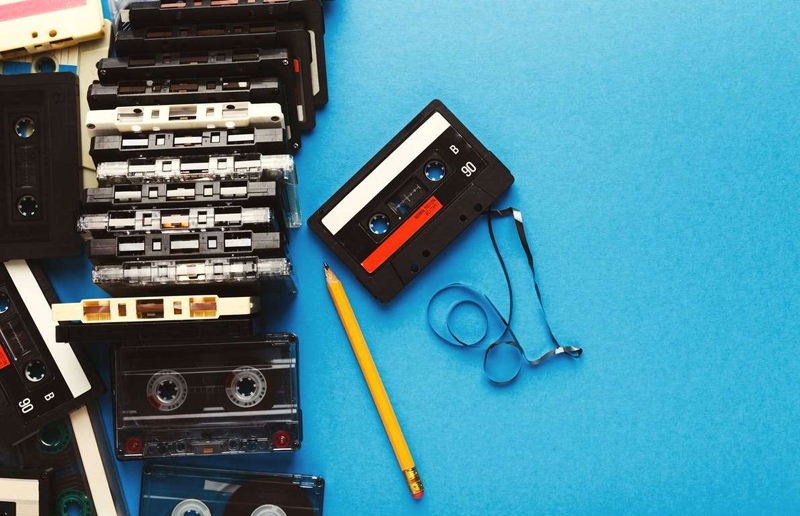 When’s the last time you popped in a cassette tape? Rented a movie at a video store? Wrote a check for groceries? Maybe you still do some — or all — of these things, but chances are, you’ve replaced many of what used to be common, everyday activities with more technologically updated trends. It can be tough to believe that many of the things we once considered essential could one day disappear. Laura Ingalls Wilder couldn’t foresee the end of the covered wagon era back when she was crossing the prairie in one either. But as the co-author of two books about faded childhood trends — “Whatever Happened to Pudding Pops?” and “The Totally Sweet ’90s” — I can assure you, obsolescence is always grabbing on to new victims. It’ll surprise you when it’s one of your favorite things, honest it will. In the old days, people actually had to step foot inside a bank branch, fill out a form and wait in line to get their hands on their own money. We actually carried cash. 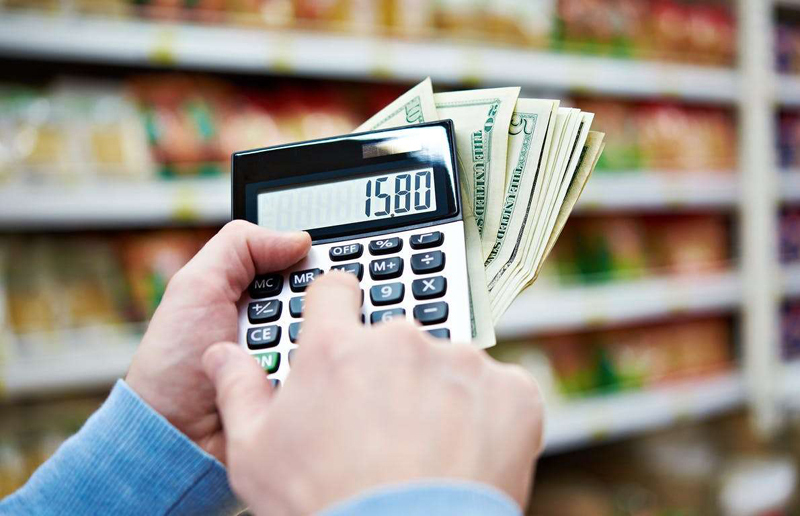 Sure, cash will have a place for a while, but ATMs, direct deposit and simply being able to use a credit or debit card everywhere from McDonald’s to the farmers market have made cash much less necessary. Apps like Square, a point-of-sale app, and Venmo, which allows you to electronically pay your friend back for that pizza they bought, make a cashless society even easier. Remote controls seemed like an absolute luxury back in the 1970s and 1980s, when the devices first started to flourish. What’s that, we don’t have to stand up in order to change the TV channel? Nice! But now, cable and streaming video systems offer smartphone apps that do everything from change the channel to turn on captions and crank up the volume. And, unlike the cumbersome remote that always seems to be lodged between couch cushions or hiding under a chair, an app is always just as close as your smartphone. 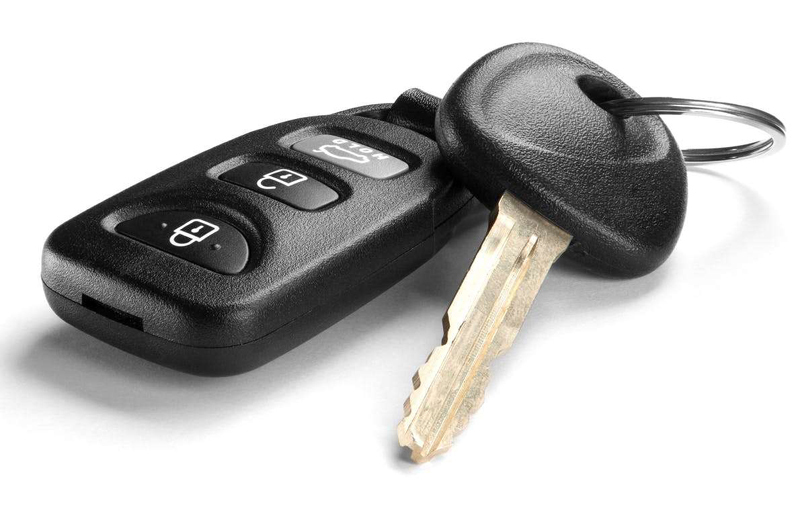 If you’ve bought a newish car in recent years, you may never have touched it with a key. 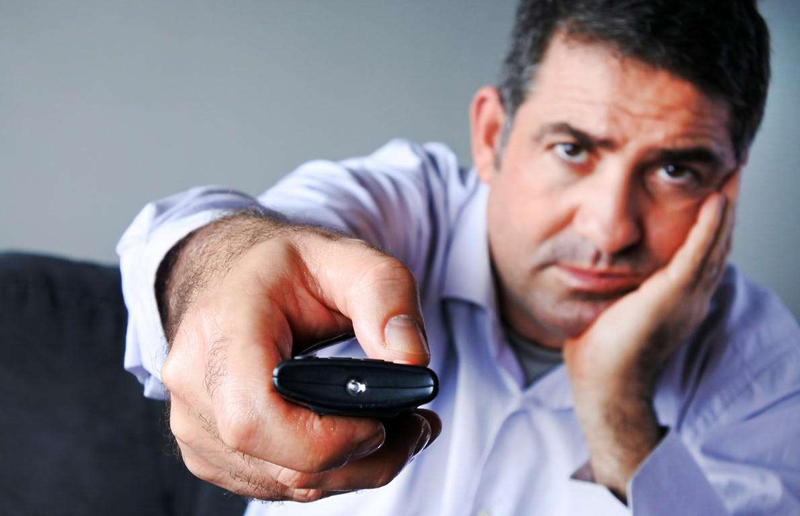 Modern cars come with key fobs and mini-remotes that can lock and unlock the car with the push of a button. Some don’t even require that: When I get close enough to my car, it senses I’m carrying the key fob and remote, and unlocks the door once I encircle the handle with my hand. I can start the car from inside my home so it warms up while I finish getting ready. And I never have to put a key in the ignition like the old days — the car has a start button instead. Back in 2017, a BMW board member said that company was considering replacing keys with smartphone apps. That hasn’t happened yet, but we seem to be cruising in that direction. 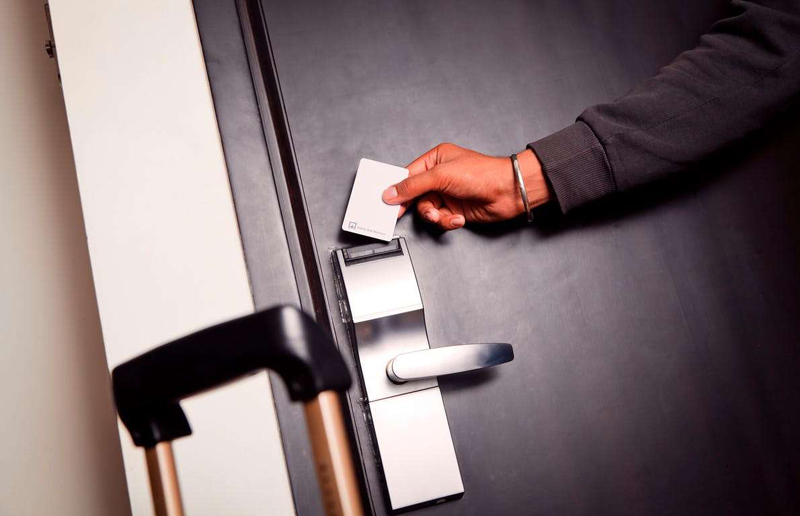 Hotels have jumped on the modern key bandwagon even faster than car manufacturers. It is now rare to get a key attached to giant plastic tag for a hotel room, as once was the standard. Key cards are cheap, easy to use, fit comfortably in a pocket or wallet and can be recoded and reused. Plus, no one has to rekey a room door if a visitor loses one on the beach. Bon voyage, old-style keys. House keys are still used by many, but there are many advantages to changing to locks with numeric codes that open the door once the correct numbers are punched in. No more keys that can be lost, stolen or forgotten. Homeowners can set up a temporary code for a worker who needs access, then delete it the next day. Kids can memorize a simple code and no longer have to worry if they lose or forget a key. 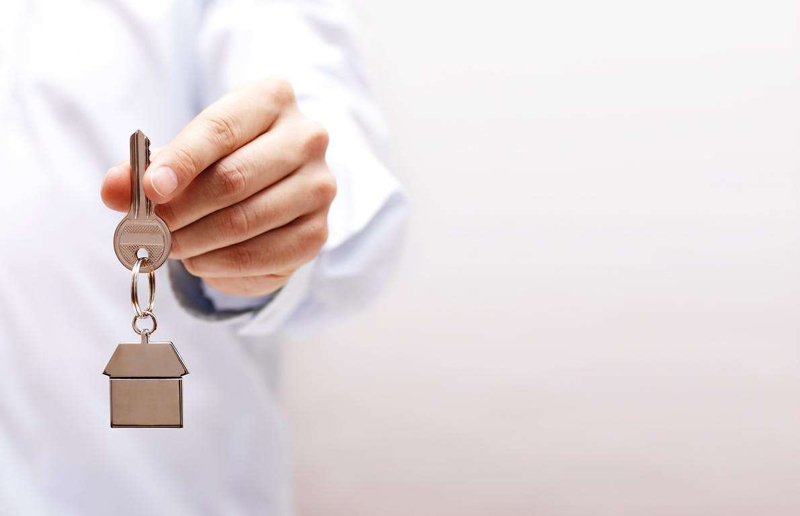 Vacationing homeowners can pass on the code and allow a neighbor to check on a home without needing to hand out an extra physical key. Cars utilizing stick shifts, also called manual transmissions, are disappearing around the bend. Fewer manufacturers make manual transmissions any more. USA Today reports that only 3.5 percent of U.S. car sales in 2018 were manuals, and earlier this year Audi confirmed that it will no longer offer any manual-transmission vehicles in the U.S. beginning in 2019. Automatic transmission cars have become more efficient, and fewer U.S. drivers even are taught how to drive a stick. For those who will always love the stick shift, this transition will really grind your gears. 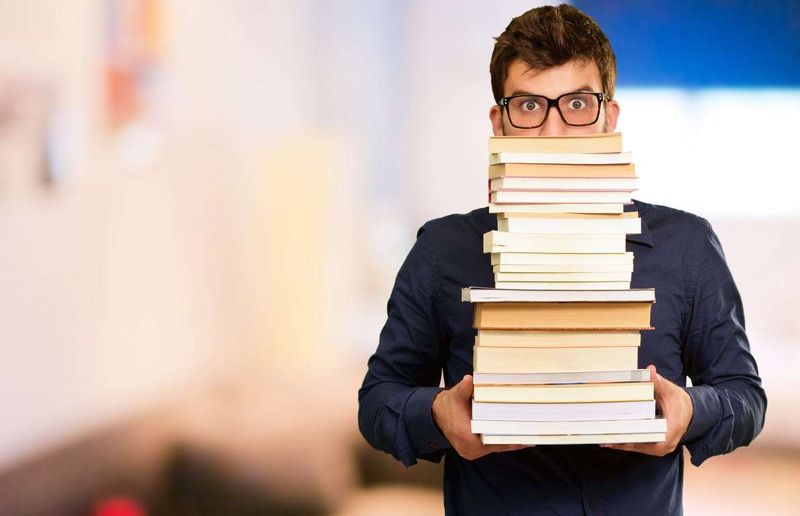 If you’ve been out of college for a while, you probably remember having to fork out money for heavy, expensive textbooks for your classes. Welcome to the 21st century. Textbooks are moving to the digital world. Some schools have already removed hard copies of books from their on-campus bookstores. No question, digital texts have plenty of advantages — they can be easily updated, students can highlight text and remove highlights easily, look up definitions or footnotes instantly and enjoy videos and interactive exercises. But maybe best of all: Bye-bye, back aches from carrying backpacks overloaded with these massive bricks around campus. Want to make your kids think you’re really old, like rode-dinosaurs-to-school old? 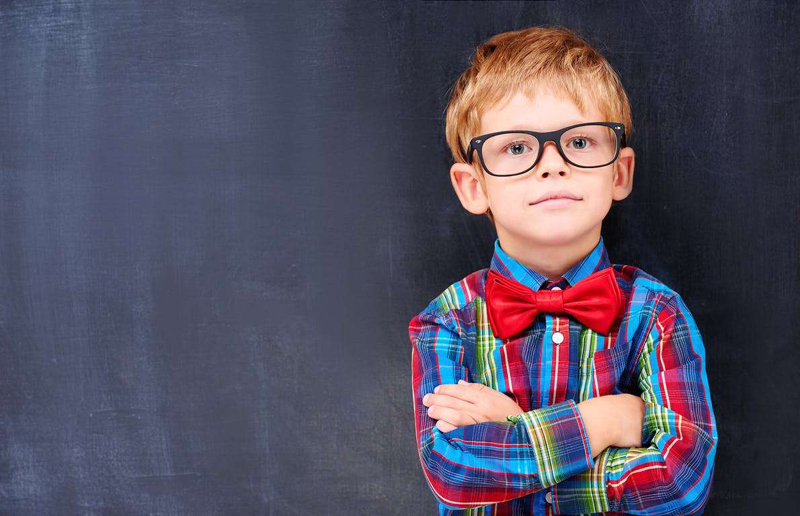 Tell them about the school days spent clapping erasers to get the chalk dust out of them. That’s a chore today’s students may never understand. Chalkboards, aka blackboards, have long been on the way out, replaced by their cleaner, smoother cousin, the whiteboard. Popularized in the 1990s, whiteboards can be written on with special markers, often in bright colors, that are easy to wipe off. 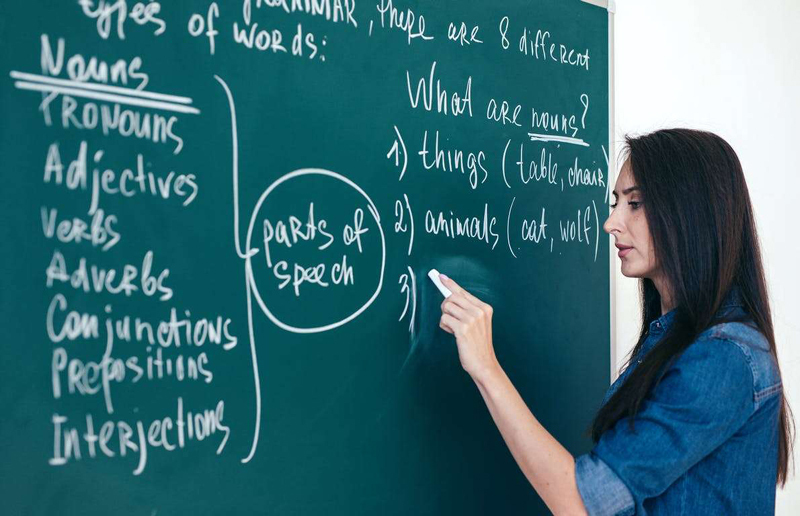 But even traditional whiteboards are likely to be replaced with emerging smartboards — a high-tech, interactive version — as the price of the new technology comes down. Pity regular letters, the kind for which you lick envelopes and apply stamps. 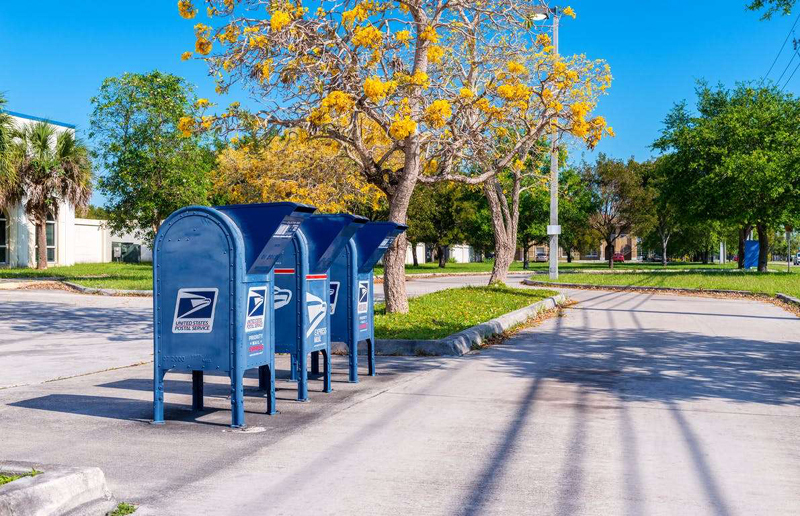 Not only are they saddled with the insulting term “snail mail,” but they’re also fast slipping away to be replaced by their nearly instantaneous competitors, email and texting. Disappearing even faster are the bright blue U.S. Postal Service mail-collection boxes that used to decorate many a neighborhood. Nationally, the number of collection boxes declined by more than 12,000 from 2011 to 2016, the U.S. Postal Service Office of Inspector General’s webpage declares. Still need one? This webpage will help you find the one nearest you. Heading to the polling place is a cherished part of American life (albeit a process that can be plagued by problems from long lines to voter-identification issues). But there’s another way: Several states, including my own home state of Washington, have moved to voting by mail. 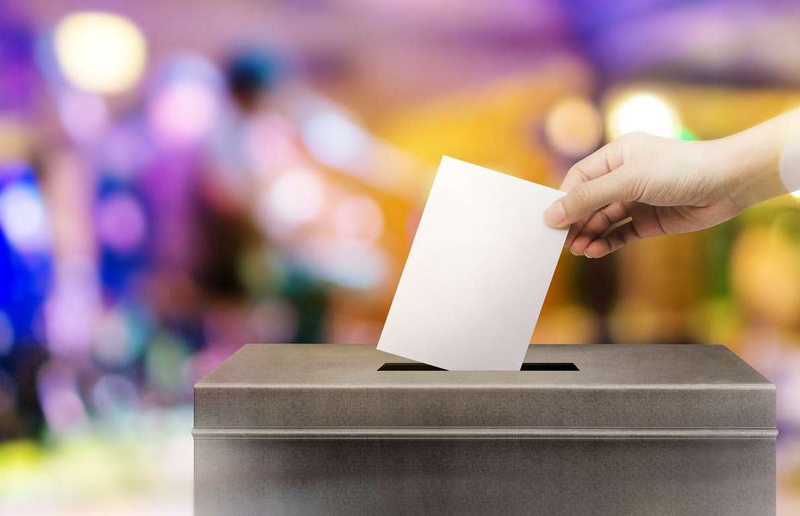 Voters receive their ballots in the mail, settle in at a table to read over the candidates and issues, mark their ballots at leisure, then pop them back in the mail. (Worried your ballot wasn’t counted? You can track it online.) Some are still unsure about voting by mail, but eventually, we’ll all likely vote this way. Shopping mall culture has suffered numerous blows over the past few years. Even Grandma has an Amazon Prime account these days. 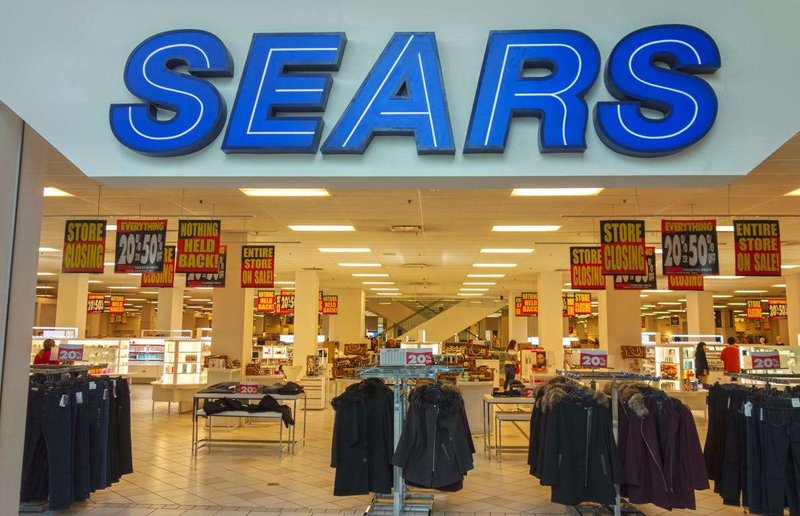 And with anchor stores such as Sears filing for bankruptcy, those days of strolling around the mall for hours on end are going the way of 1980s big hair. While there are still some Black Friday stampedes at brick-and-mortar stores, shopping online means you won’t get pushed under a coat rack by someone in a quest for this year’s top toy. And malls as a hangout have given way to a more 2000s gathering spot: the coffeehouse. “Please insert another 25 cents.” That’s a phrase you don’t hear much these days, as public pay phones are no longer the every-other-corner standard they once were. (By the way, the price has doubled. 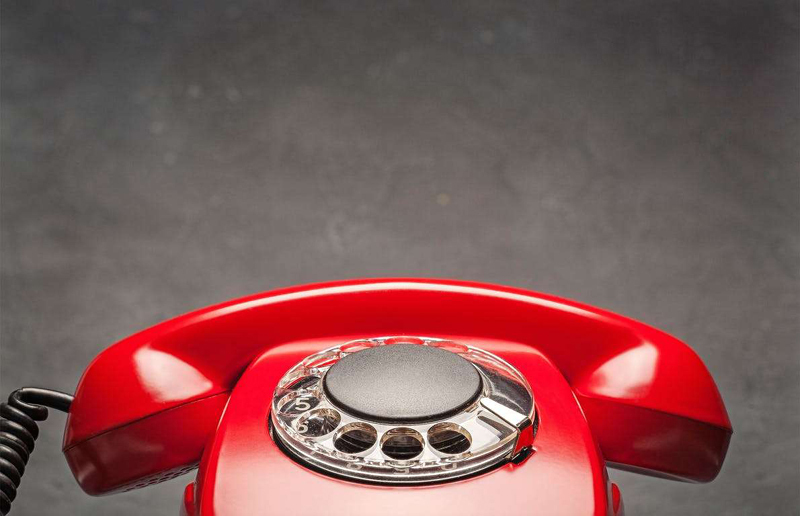 A standard call, if you can find a phone, is 50 cents now. Yes, we remember when it was a dime — or even a nickel.) It’s clear why pay phones are fading into history like the stagecoach: Most everyone has a phone in his or her pocket these days, and it’s just not worth it to maintain a pay phone for those few who don’t, or for the rare time when your phone charge is dwindling. Wondering where Superman will change clothes now? Turns out that he really didn’t change in a phone booth that often to begin with. 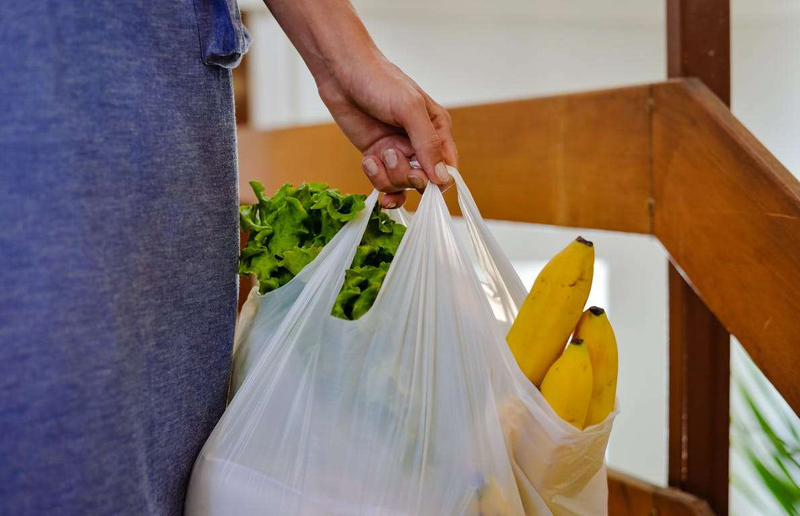 If your city or state hasn’t banned one-time-use plastic shopping bags by now, that move is probably coming. While such bags can break down in a landfill over time, scientists don’t know if they’ll ever decompose entirely. A more environmentally safe way to shop is to bring your own reusable tote bags. 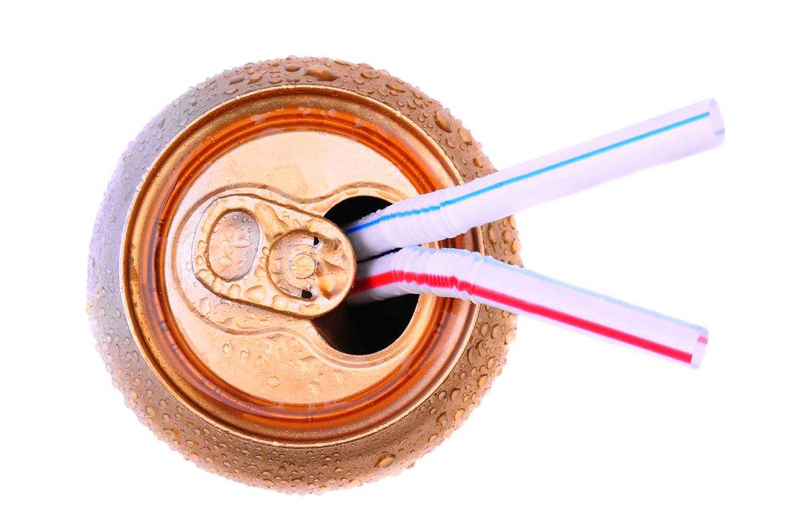 And if you’re ever given that old-school choice of “paper or plastic?” — choose paper. Business cards used to be a staple accessory for many offices. But when’s the last time you handed one out? The information a business card offers — name, company, phone number and email address — are mostly shared digitally now, which means it is less likely to be lost, and can be easily updated. 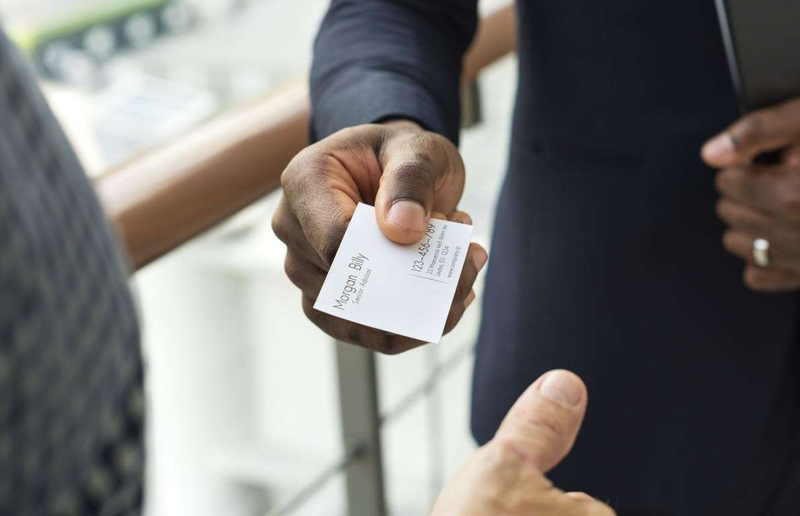 Like a Rolodex, business cards are the victim of an era that’s simply found a better way to deal with the information they offer. We’re still takin’ care of business, just not with as many small scraps of paper. It’s become an easy cliche in TV and movies: A character is in a hurry to check out at a store, and the person in front of them slowly pulls out a check and proceeds to write it out as if they’re meticulously addressing a wedding invitation. 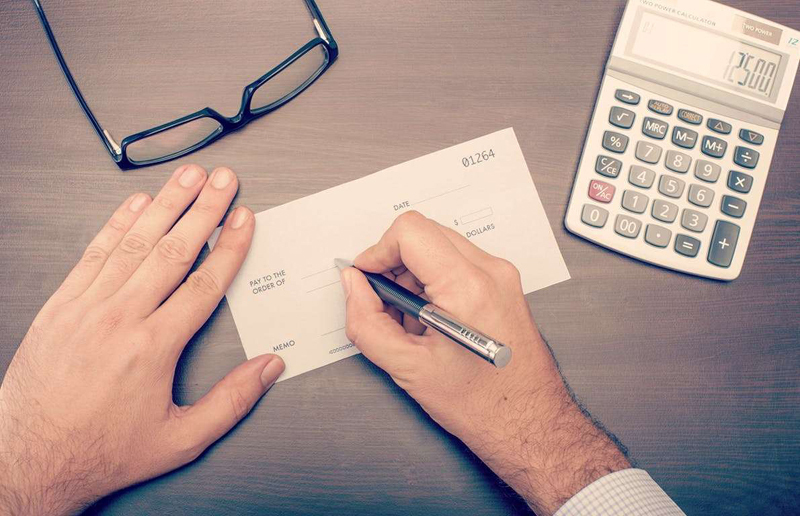 The habit of writing checks, once the default way to pay many bills, is in decline. 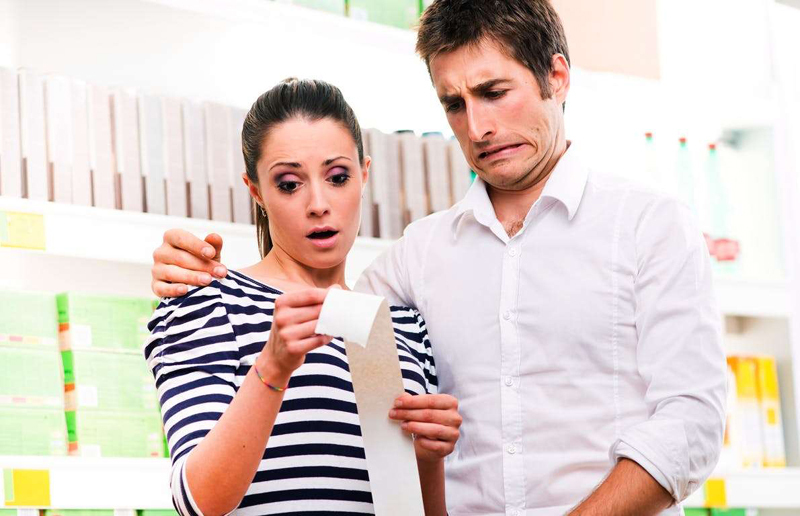 Many stores no longer accept checks, and many shoppers are too impatient to deal with payments that must be recorded in a register and reconciled. Swiping one’s debit or credit card seems much simpler — and it is faster: In 2017, the Wall Street Journal reported that writing a check takes about 67 seconds, compared with 25 seconds for cash, 24 seconds for credit cards and 20 seconds for debit cards. Wait, what? Computers are fading away? Not computing in general, just the big old desktop dinosaurs that sit atop an office desk like a Volkswagen. In this era when more and more workers want the option of working from home, a laptop or tablet gives portability and flexibility. But don’t toss the big ol’ brick out the window just yet. As Forbes notes, desktop PCs remain useful for very specific jobs, including 3-D modeling, visual-effects work, video editing, software development and records management. Between internet guidance, Google Maps, built-in-car GPS devices, smartphones and smart watches that can actually tell you when to make a turn by vibrating on your wrist, paper maps now seem like a quaint nostalgic throwback. It’s true, a good ol’ paper map can’t adjust itself for road detours or weather, or suggest a faster or more direct route. But that said, there are reasons to keep one in your glove compartment. On a meandering road trip, paper maps can let you look at a large area at one time, and note which towns or attractions you might want to stop at. And what if your phone’s battery dies? That said, Google Maps has never made us fold it. Can cursive handwriting make a comeback? Only a very small percentage of us use it on a daily basis anymore. Computer use has replaced much of the writing we used to do, and some schools make only a cursory (sorry) attempt to teach handwriting to the next generation. 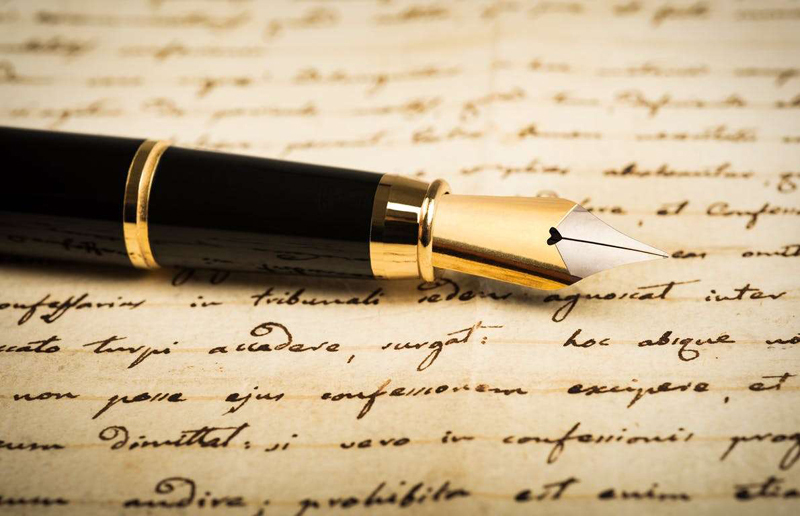 Some states are fighting back: The Washington Post reports that a dozen or so states have a cursive-must-be-taught requirement in their state education standards. And while it’s sad to think that many young people may not be able to read older documents written in beautiful, flowing script, it still seems as if the writing is on the wall for cursive. The JC Penney and Sears catalogs of the past were printed dream factories. Whether you grew up in the 1950s (coonskin caps! ), the 1960s (go-go boots! ), the 1970s (Star Wars figurines!) or beyond, the colorful and beautifully laid-out pages let kids drop into a fantasy world like no other. 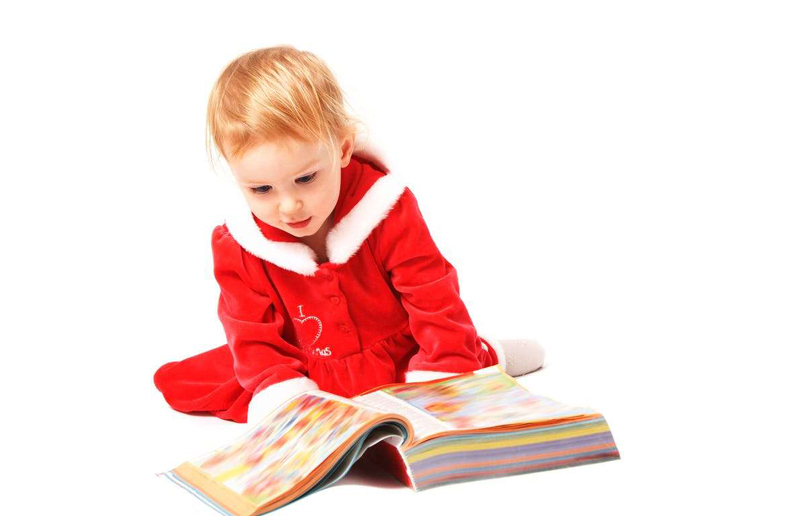 Today, catalogs are few and far between, and modern kids aren’t accustomed to turning to them for gift ideas anyway. Nowadays, if they show up, most catalogues head directly to recycling, or maybe get a second life as a doorstop. 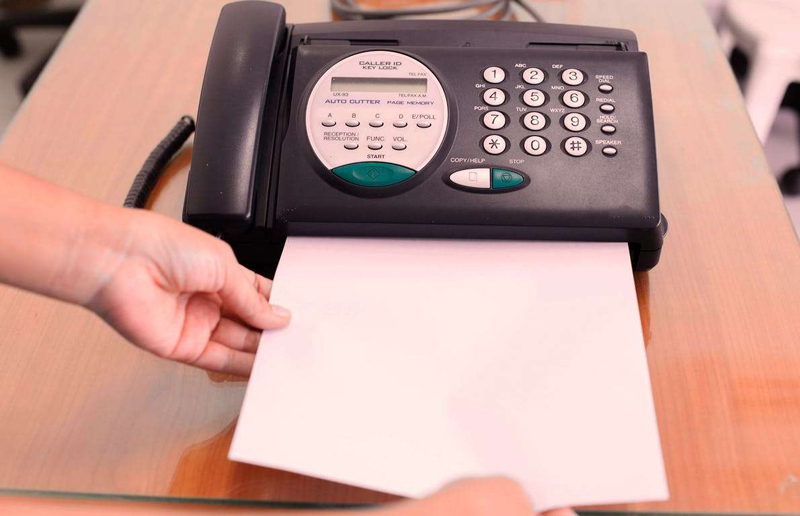 Certain businesses will rely on fax machines for years to come, as a way to share contracts or other documents. But technology is making it easier to turn the fax off for good. It’s now possible to download and fill out many documents via computer, and companies such as DocuSign even provide ways to electronically sign one’s name. Plus, fax-machine technology is now frequently built in to printers and copiers — why make room for three giant clunky machines when one will do? That’s the fax, Jack. Global positioning technology, well, that’s here to stay, at least until we all have direction-giving chips implanted in our brains or something, But standalone global positioning systems are becoming less necessary. 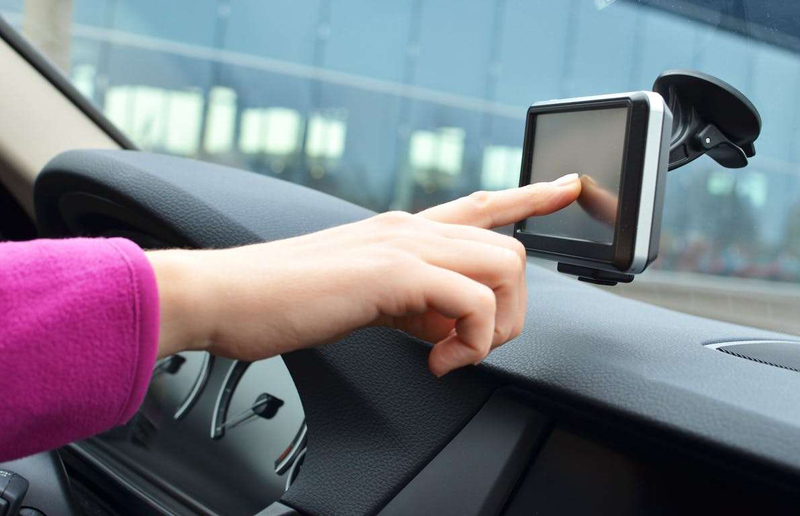 If your car or truck isn’t new enough to come with built-in GPS guidance, you can punch the needed address into your smartphone or smartwatch and let it guide your way. It’s just one more way those compact little phones are replacing older, one-use devices. What’s that we just said about phones replacing one-use devices? 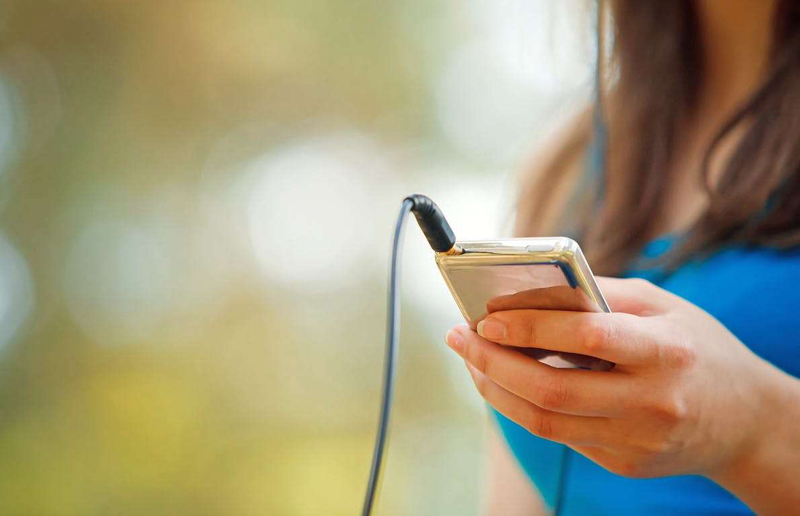 The iPod was a wonderful invention (we shall not speak of the short-lived Microsoft Zune). Finally, runners and walkers could take their entertainment with them, enjoying tunes, audio books and podcasts on the go. But now the smartphone can play all those things, so why carry around two devices where one will do? In 2014, Apple CEO Tim Cook said, “all of us have known for some time that iPod is a declining business,” according to Wired. As a farewell, crank up your iPod one last time. Maybe play taps. Hey, guess what tiny device is challenging the alarm-clock industry? You guessed it: smartphones, again. 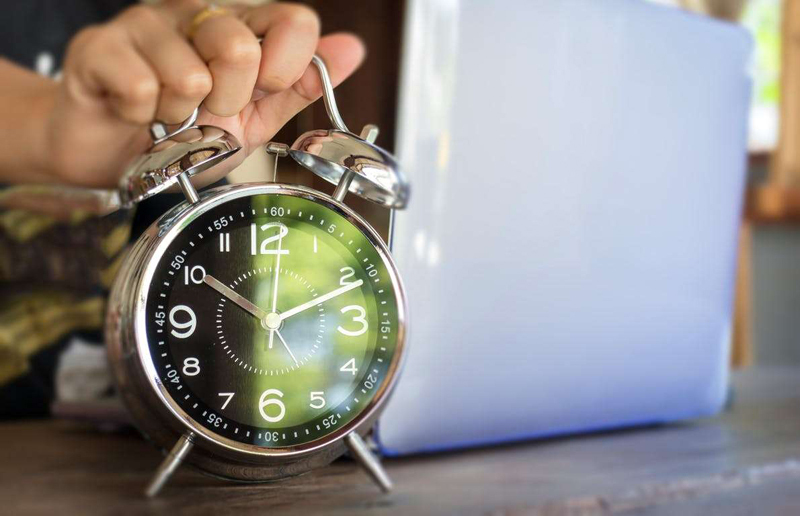 Smartphones, and smart watches too, have their own alarm clocks, and plenty of advantages over more cumbersome physical clocks. You can set multiple alarms, program each one with a different ringtone or other alarm sound, and you can take them with you on a business trip or vacation. How come we didn’t wake up to this concept earlier? 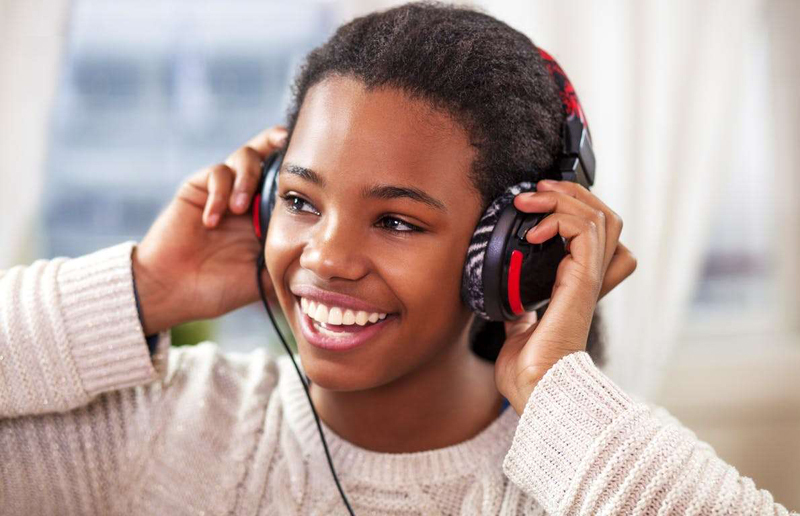 Hooray for headphones: They let listeners tune in to music, podcasts and audiobooks, or just cancel out the annoying noise of a busy plane or office. But headphones are changing: Eventually, they’ll mostly move to a wireless version, where you don’t have to plug the headphones in to a computer or phone. The cordless versions do seem safer: No more worries about tripping over the cord while running on a treadmill, or accidentally stepping on it while bending down. For now, you can still use your corded ones, but the next time you buy a set, you’ll probably want to think seriously about cutting the cord. Parking meters used to be as much a part of the American urban landscape as, well, mailboxes (see above). Don’t misunderstand: Major American cities are still going to demand that drivers pay for parking. 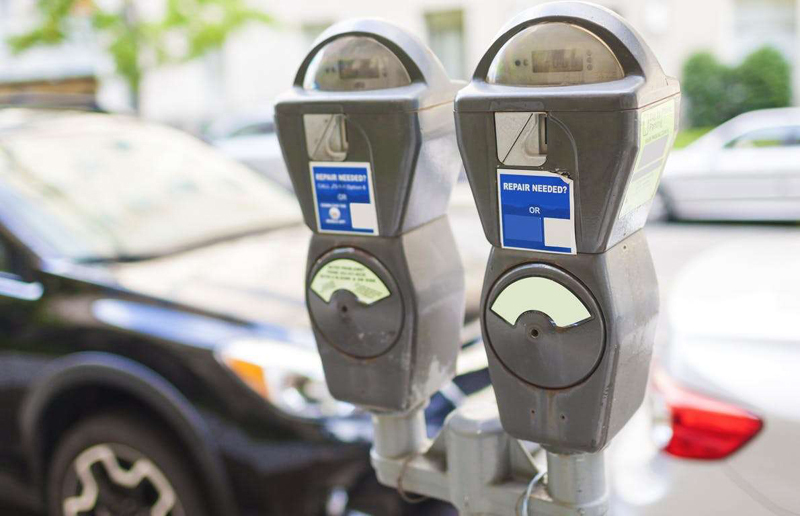 But the old-fashioned meters — where you toss in a few coins and your allotted parking time publicly ticks down — are disappearing. Parking payment is moving to smartphones, with many services now posting signs telling a driver what app to download and what assigned number to punch in. It can be complicated for those who aren’t computer savvy, but it’s the future. And hey, at least it frees you up from carrying around all those quarters. Remember when the music industry was singing the new song of compact discs, or CDs? Smaller than vinyl records! No ribbons tangled mid-tune as with cassette tapes! And don’t even get us started on how much better they sounded than clunky eight-tracks! But now that we all have boxes and dresser drawers jammed full of CDs, the tune has changed. 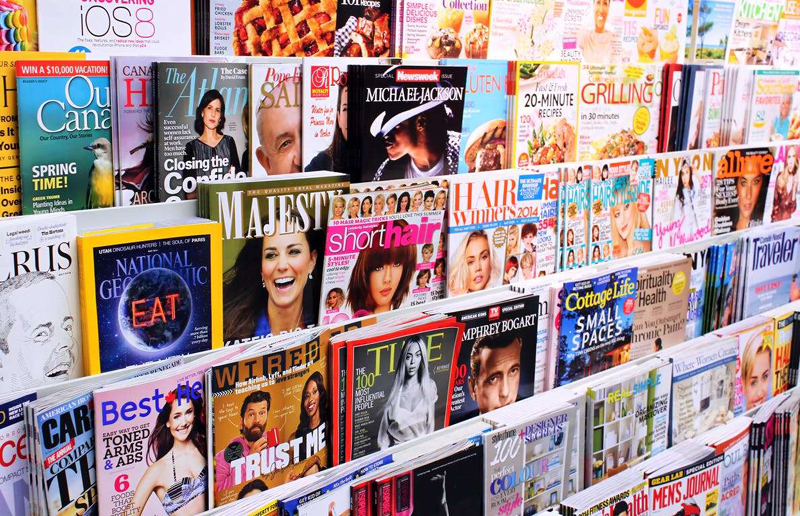 Rolling Stone reports that CD revenue plummeted 41.5 percent in the first half of 2018 as compared with 2017. 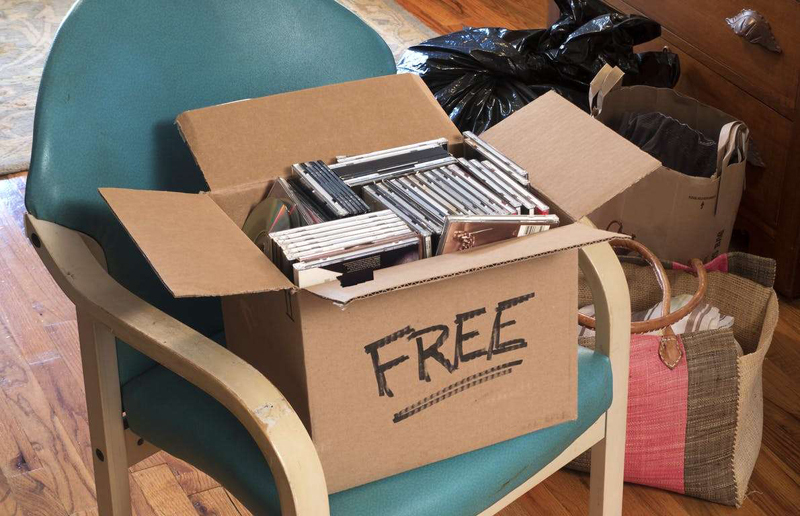 Modern music users are moving to getting — and storing — their tunes digitally. Ironically, as CDs decline, an older musical medium, vinyl records, is reviving. “I definitely believe the next decade is going to be streaming plus vinyl — streaming in the car and kitchen, vinyl in the living room and the den,” musician Jack White told Rolling Stone. From grocery stores to gardening centers, businesses are increasingly ditching the old paper receipt. It’s not surprising anymore to be asked at checkout if you want a paper receipt or prefer an emailed one. (Many stores offer both.) And emailed ones can come in handy if you have to return an item. Just search your inbox for proof of purchase. Wondering when exactly you bought that coat, or where? An email search will give you the answers — and the whole trend will save some trees. Right next to those drawers full of old CDs, your living room might be full of shelves crammed with movies on DVD. But nowadays, you can buy digital movies on any number of streaming services, from Amazon to iTunes. And really, are you going to want to watch “Grumpy Cat’s Worst Christmas Ever” (a real 2014 title) more than once? If you’re curious about a certain film, streaming services allow you to rent it for about a quarter of the price of a purchase. 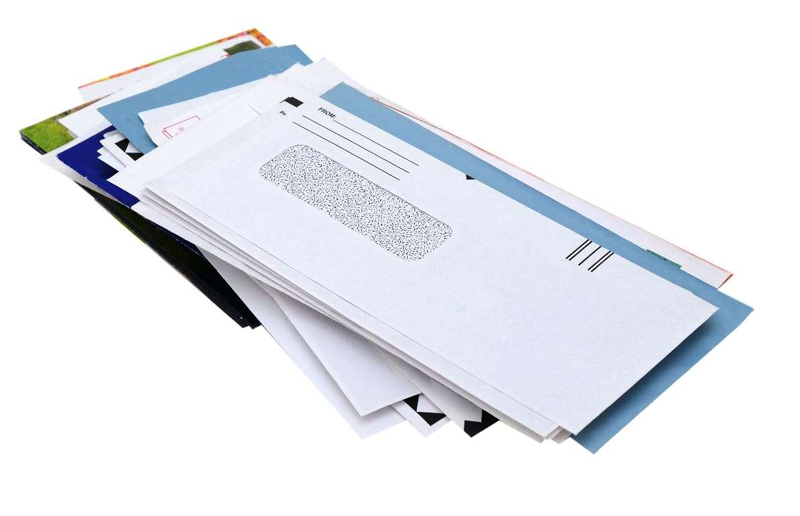 Opening your mailbox only to pluck out a pile of paper bills can be discouraging indeed. 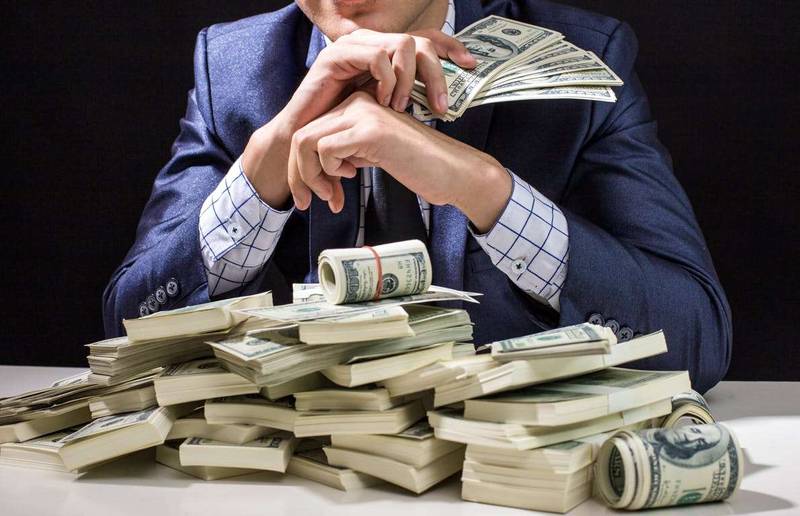 But these days, it’s possible to eschew almost all paper bills, whether utility, credit-card or even doctor’s bills. Most places that charge you money for something are happy to do it electronically. You’ll receive an email or text nudge when your bill is due, and you can often pay it automatically right from your bank’s website. That doesn’t make the charges go down any easier, but at least you don’t have to hunt for a stamp. If you’ve traveled by air lately, you know that paper tickets are on the way out. 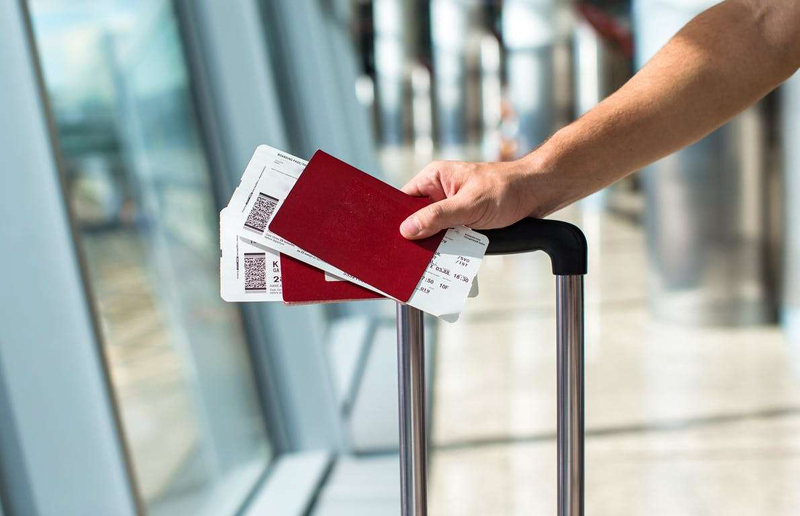 Even paper boarding passes are taking flight: You can now have those passes sent to your smartphone, and need only show it to the gate agent when boarding for a quick scan. With so many airline amenities getting worse — smaller seats, terrible or no food, etc. — at least this is an efficient change in the air. 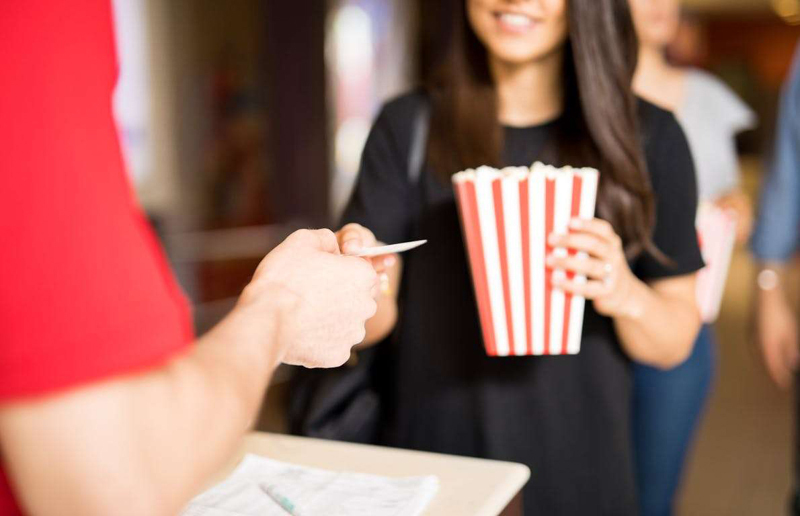 Sure, you can still purchase paper tickets at your local movie theater, but increasingly, digital tickets are becoming optional. Purchase your tickets online and have them sent to your smartphone. Then, skip the line at the box office and simply show the usher your virtual ticket to be scanned. Less time waiting in line means more time checking out the candy choices at the concession stand! Let’s face it: Over the years, those carefully memorized multiplication tables start to slip out of your brain. So calculators, once fiercely banned by teachers, come in awfully handy. But who needs a separate physical calculator when you can calculate any sums via the calculators on the internet or on your smartphone? These days, you can even ask smart speakers, such as the Amazon Echo, to solve a math problem for you. Alexa, sum it up! What other common items do you see going by the wayside in the coming years? Share with us in comments below or on our Facebook page.